The state’s concealed-weapons licensing program would be moved to the Florida Department of Law Enforcement, under a measure proposed Thursday by Sen. Lauren Book, D-Plantation. The proposal came as National Rifle Association lobbyist Marion Hammer is urging that the Republican-dominated Legislature move the program from the Department of Agriculture and Consumer Services to state Chief Financial Officer Jimmy Patronis’ office. Democrat Nikki Fried, who was elected Nov. 6 to succeed term-limited Agriculture Commissioner Adam Putnam, has questioned the need for the Department of Agriculture and Consumer Services to oversee the program, which came under scrutiny this summer after the Tampa Bay Times and Associated Press highlighted errors in background checks. 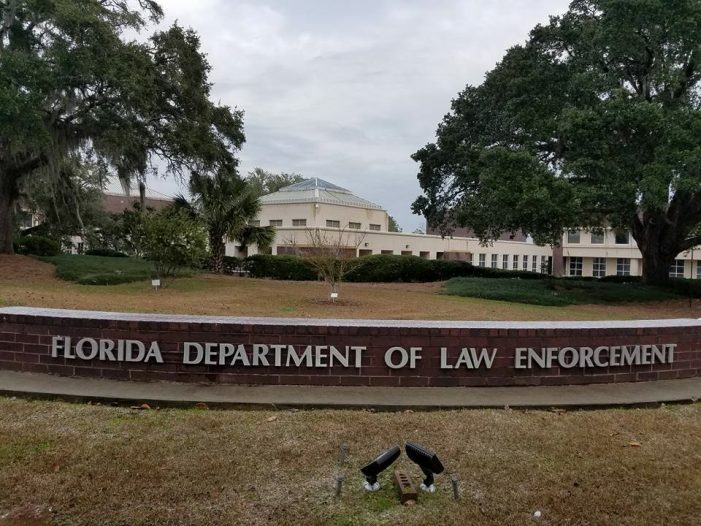 In a tweet on Tuesday, Fried came out in support of the proposed move of the program to the Florida Department of Law Enforcement. Fried and Hammer have clashed over the program. In Book’s measure (SB 108), which would take effect Jan. 1, 2020, the Department of Agriculture and Consumers Services would have to provide the FDLE all records of the program and “may not retain any copies, whether physical, electronic, or otherwise.” The bill is filed for consideration during the 2019 legislative session, which starts in March. Senate President Bill Galvano, R-Bradenton, declined to comment Thursday. “He will review legislation that has been filed and refer it to the appropriate committees for their consideration,” Galvano spokeswoman Katie Betta said in an email. 4 Responses to "Bill Would Move Concealed Weapons Licenses to FDLE"
We should never leave our 2 and Rights in the hands of a Dummycrat ! Pass constitutional carry. We don’t need a permit to practice a second amendment right! From what I understand Rep Book assures the citizens of Florida that they are going to pull their top investigator Special Agent Lex Rogers off the Broward County election fraud investigation and have him personally oversee the project codenamed Tallahassee 7000. Should have always been handled by law enforcement.